Graduation season is upon us which brings excitement and the opportunity for new grads to start planning a move to a new apartment. Moving into your first apartment is a huge milestone and an opportunity to make a space truly your own. Long gone are the days of dorm rooms and pre-furnished college housing. Now is a chance to reflect on your own design aesthetic, while still staying within a tight budget many recent college grads are confined to. Below we’ve compiled a few of our favorite must-haves for a first apartment, giving you the necessary inspiration you need when cultivating a mature and well put together space. 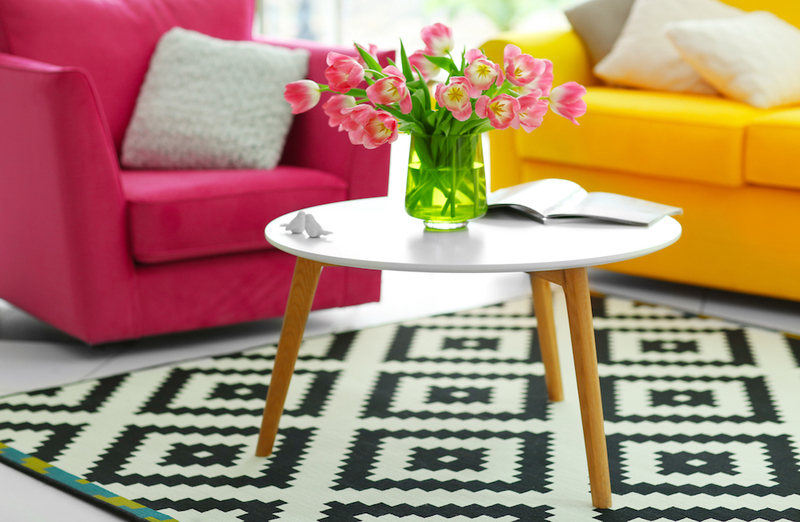 A quick and easy way to transform a new apartment into a home is by adding in a colorful printed area rug. We’ve noticed bright Aztec-print inspired area rugs popping up everywhere lately and it has quickly become one of our favorite design trends. These rugs will brighten up any space and reflect a fun environment. Not a coffee drinker but still need a daily caffeine fix? Matcha is a great alternative to coffee that provides some pretty amazing health benefits, including ant-aging properties! We love using Sharp’s Tea-Ceré every morning to make the perfect, freshly brewed cup of matcha in just minutes. A quick and delicious caffeine fix makes Sharp’s Tea-Ceré a must-have in our books for any apartment or home. 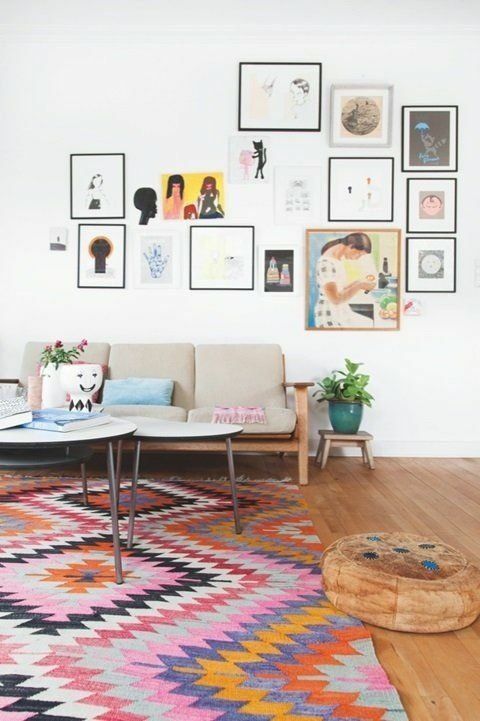 One of our all-time favorite design trends is a gallery wall. Placed in a living or bedroom, a gallery wall gives anyone the perfect way to express their design aesthetic. 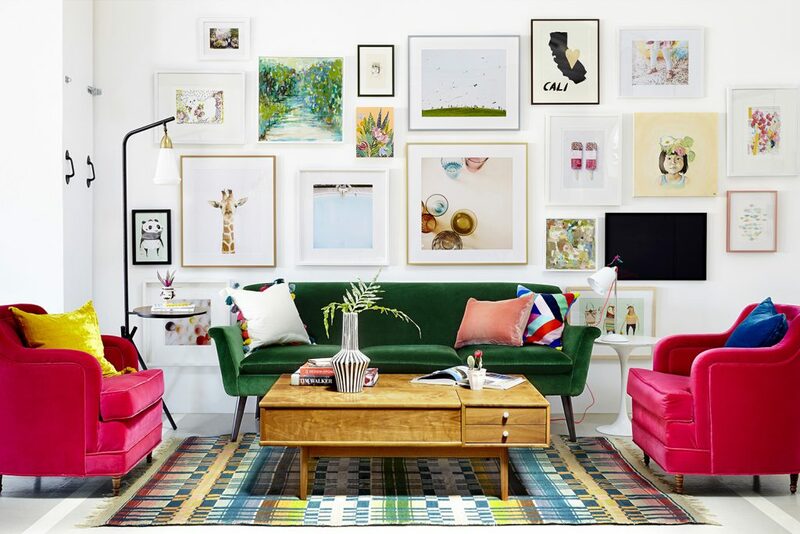 What’s great about a gallery wall is it’s 100% customizable and as an added bonus, you can swap out prints every few months when you want to change up your space! 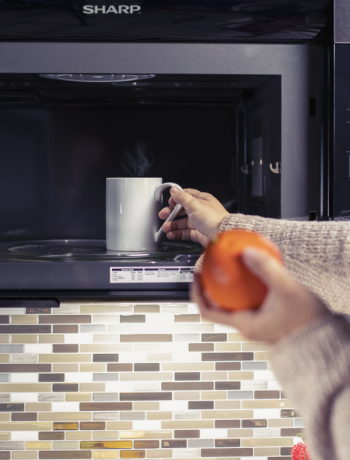 A microwave is the ultimate must-have for any new apartment. 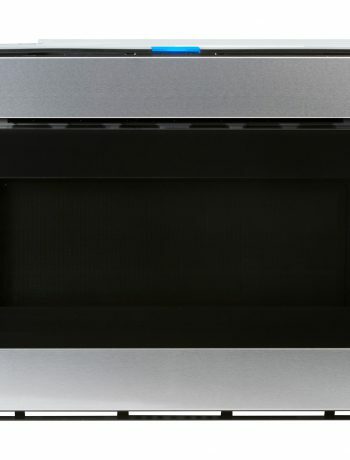 Odds are you will be reheating a lot of leftovers those first few months of living in your new apartment, so a trustworthy microwave is an absolute essential. 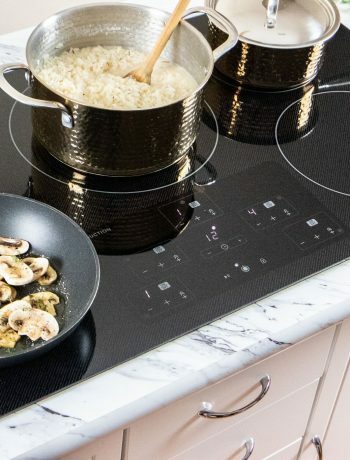 We love a microwave that we can trust when heating up our favorite snacks as well, that’s why we use our Orville Redenbacher’s Carousel Model. 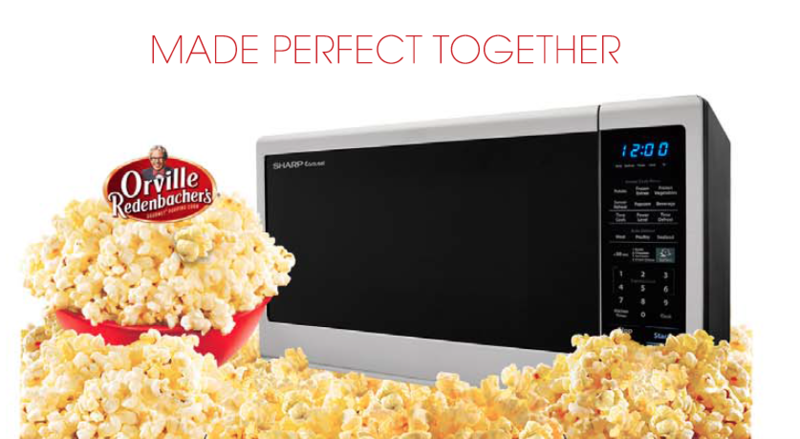 This model provides the ultimate popcorn experience, perfect is you are a snack lover like us! Have any other tips for first apartment essentials? Let us know in the comments below!